Nature, history, and culture combine to give Ba Ria-Vung Tau a great tourism potential. 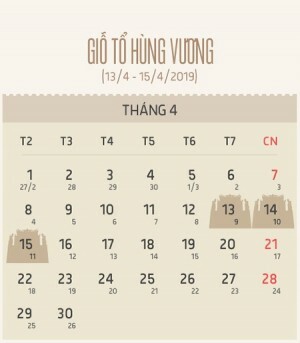 Major annual festivals include the Whale Worshipping festival at Thang Tam Temple, the Shrine of the Lady festival, and the death anniversary of Saint Tran Hung Dao. 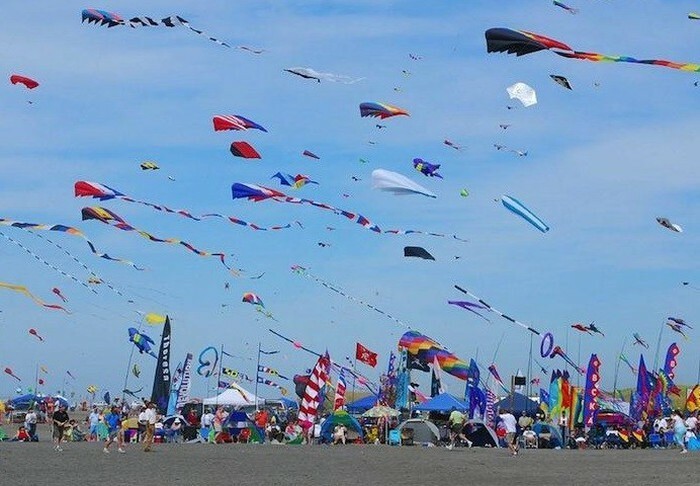 In addition to traditional festivals, new culture and tourism festivals, kite festivals, and sea festivals are being organized every year to attract more visitors. 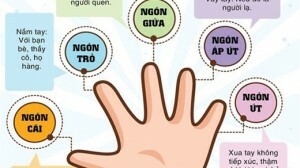 Ba Ria-Vung Tau has increased tourism promotion by participating in trade fairs at home and abroad, advertising, and entering joint ventures. It has raised tourism events and festivals to national and international levels. 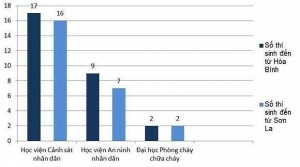 Nguyen Van Trinh, Chairman of the provincial People’s Committee, cited the success of the sea festival in early September. “The province wants to make festival tourism one of its spearhead economic sectors. To develop tourism, a number of solutions have been deployed while strengthening links to other localities, regions, and international partners. 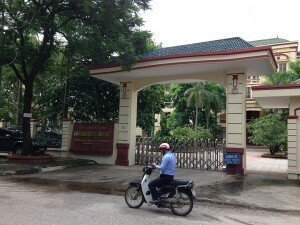 We have raised local people’s awareness of their responsibility to show hospitality to visitors,” Trinh said. 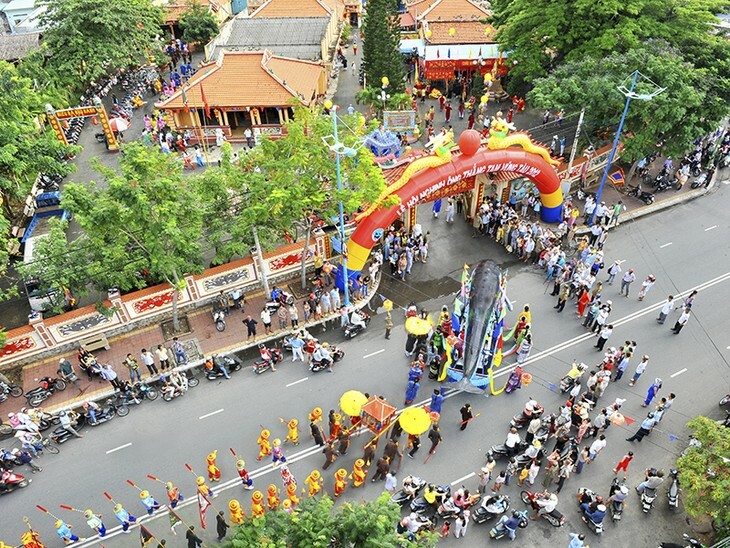 The province has branded a number of festivals as specifically Bà Rịa-Vũng Tàu festivals, such as its annual kite festival, which attracts artisans from around the world. 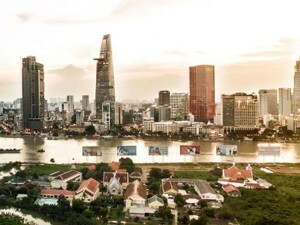 Ba Ria-Vung Tau is becoming a venue for international competitions like the World Chess Championship, the Mrs. World Pageant, the World Food Festival, and the International Women"s Volleyball Championship.